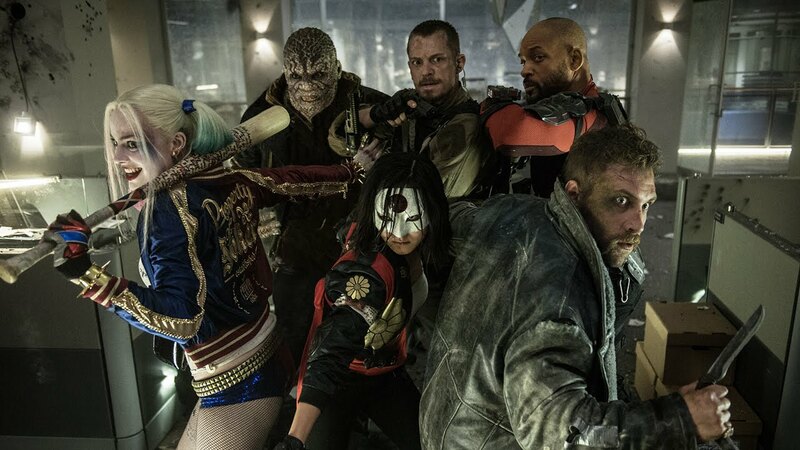 Suicide Squad: "Packed with attitude, Suicide Squad is ferocious fun, boasting a bounty of action, mirthful mayhem, and a cavalcade of curious characters. It's just the kick in the pants Warner Bros. and DC Entertainment need to correct course ahead of next year's Justice League." The Little Prince: "I’d tell you to watch The Little Prince for its enchanting animation alone. That it’s poignant, thoughtful, and warmly thrilling, that’s just icing." Tallulah: "The plot sounds like the stuff of a Lifetime movie. But Heder goes for the jugular in a way made-for-TV wouldn’t dare." Plus, I hit the Suicide Squad red carpet for Nerdist!